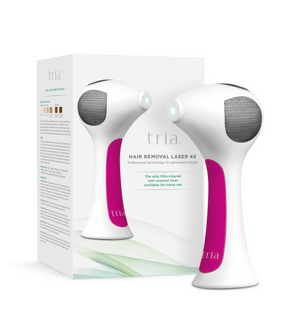 Tria Beauty's clinically proven, light-based skincare devices bring professional technology from the clinic and straight into the privacy of your home. Tria Beauty uses the same innovative technology used by top dermatologists. Tria’s range of advanced skincare devices can be used together with their specialised range of skincare, like their Priming Cleanser , which expertly prep and condition the skin for use with Tria’s award winning Age-Defying laser.  Beauty Solutions best seller is the Hair Removal Laser 4X and their Skin Perfecting Blue Light device which clears blemishes from acne-prone skin. Their products are convenient and superior to similar products on the market, making Tria Beauty the leader in light-based skincare.